Don’t look for resources in the wrong places. You have them WITHIN YOU. CHILDLIKE CREATIVITY …. You once had it. But you may have lost it. Now you can discover your CHILDLIKE SENSE OF WONDER and feel alive again. You may be wondering what has being childlike to do with pursuing our adult dreams? Children DREAM. We, adults, not so much anymore. Children give their TRUST easily to people who love them. Creativity needed to achieve our life dreams is abundant if you have that kind of trust. Before you say “Doesn’t childlike creativity sound like a childish thing?” Let me give you a big …. It’s not acting like a child if that’s not you. It’s far from it. It is about being yourself while recapturing the sense of wonder you once had but lost growing up along the way. So you can restore childlikeness while maintaining adult sensibility to operate with the best of both worlds. HT is a creative leader who operate predominantly with the activation of his inner resource. He is a father of 3 teenagers and a husband of a counsellor. 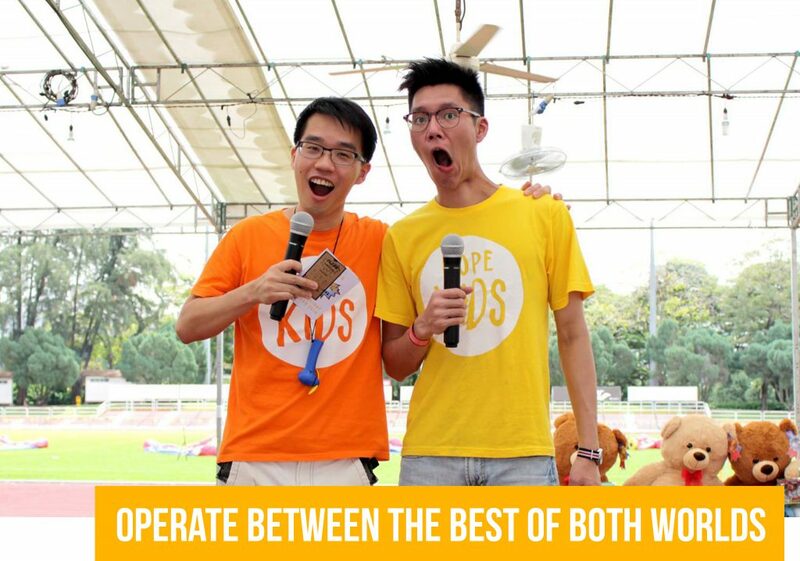 He was a children’s pastor of a megachurch in Singapore for 12 years. He had spent 18 years working with children. 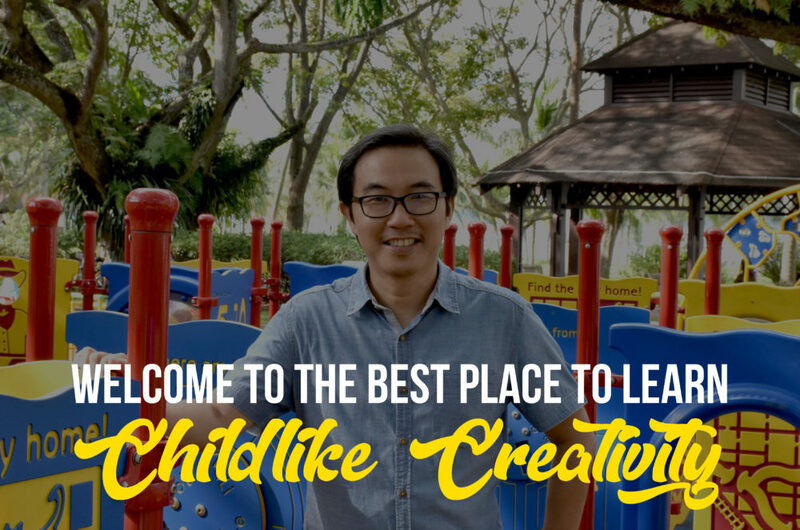 Having built a team of 500 devoted volunteers dedicated to lead in kids in childlikeness, he knows what it means to have childlike creativity. Today he is ready to help you. The best way to start this journey is to SUBSCRIBE TO BE AN INSIDER!